The party has named candidates from 221 constituencies so far. 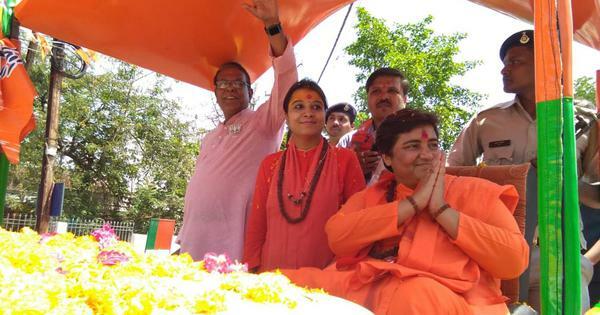 The Bharatiya Janata Party has released its third list of candidates with 36 names for the upcoming Lok Sabha elections. The party had earlier named 184 candidates in its first list and one in the second on Thursday. 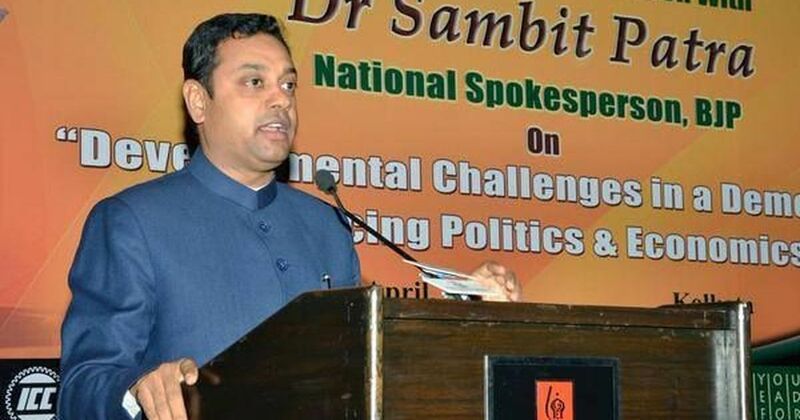 Party spokesperson Sambit Patra is on the latest list, and he will contest the election from Odisha’s Puri constituency. The list was released in the early hours of Saturday. The third list has names of 23 candidates from Andhra Pradesh, six from Maharashtra, five from Odisha, and one each from Assam and Meghalaya. The party has now announced its candidates for all 25 seats in Andhra Pradesh. Elections will take place in Andhra Pradesh and Meghalaya in the first phase on April 11. Odisha and Maharashtra will vote on April 11, April 18, April 23 and April 29. Assam has its elections on April 11, April 18 and April 23. Andhra Pradesh and Odisha are among the states that will also have their Assembly elections. The second list had only one name – Lalubhai Patel, for Daman and Diu constituency.